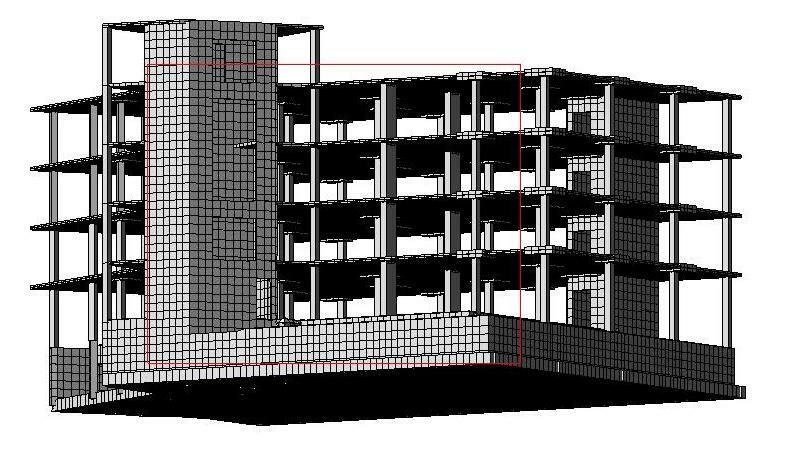 My work for "Zhilstroy" is structural design of the constructions. Rusakov Alexander Ivanovich, Dr. of Technical Sc. alexrusa2012@yandex.ru. phone 007-863-2635832. 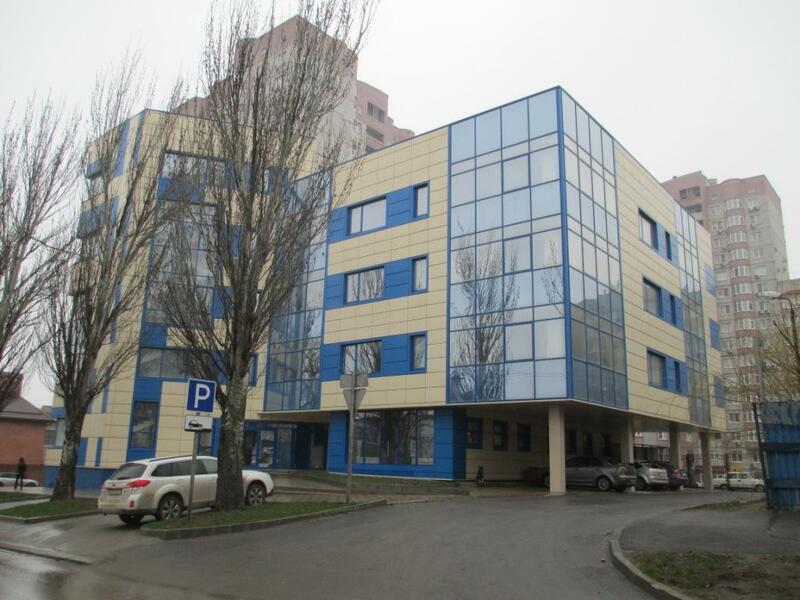 344022, Bolshaya Sadovaya st., 188, 19, Rostov-on-Don. 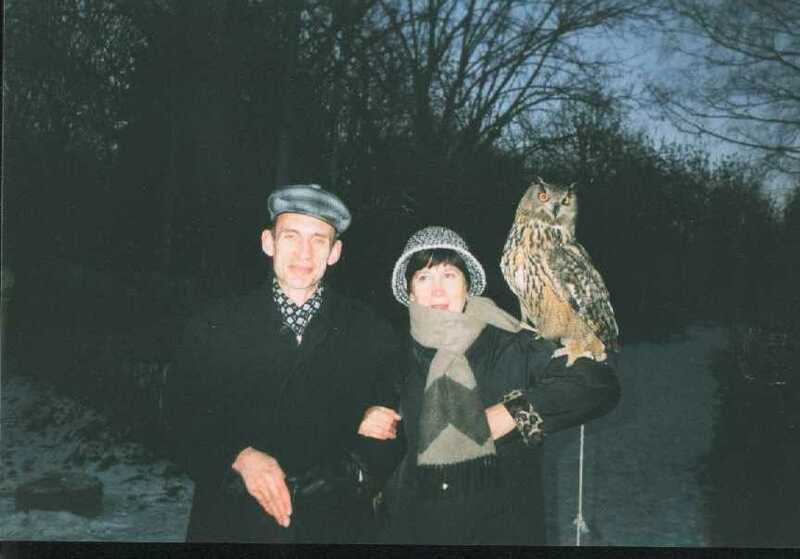 Born in 1955 in Rostov-on-Don. Graduated from Rostov State University on speciality "Phisics" in 1977. 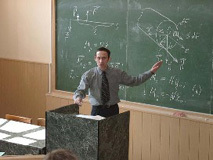 Before 2001 - the teaching in Rostov Militaty Institute of Rocket Forces. 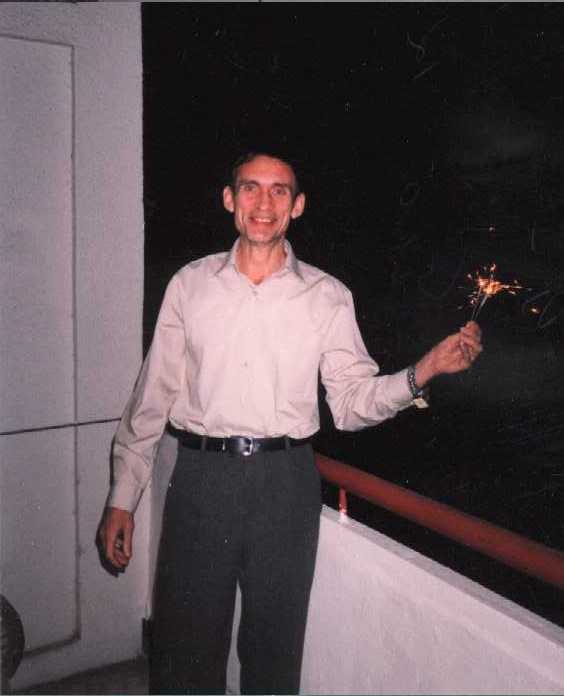 From 2001 to 2006 - Head of the Chair of Structural Mechanics in Rostov State University of Transport Communication. 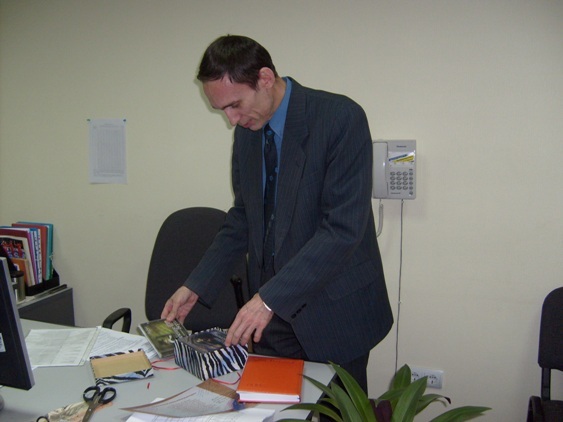 From 2006 to 2012 - Engineer, Principal Engineer, Chief of the Group on Structural Design, the J.-S. Co. "Project-8" of the Corporation "Zhilstroy" in Rostov-on-Don. From 2012 to march 2013 - the Chief Designer of the J.-S. Co. "South Regional Scientific Research and Design Institute of City Planning" in Rostov-on-Don. For the applied problems of structural design it is alloted special page - click here. The breaf list of scientific papers: Paperlist.txt. 1. The performance check for engineering systems. The article: Rusakov A.I., The Technique of Experimental-Theoretical Estimation of Deflections of Monolithic Armored Floor. Industrial and Civil Engineering. 2010, No.3, pp.28-32. (In Russian.) 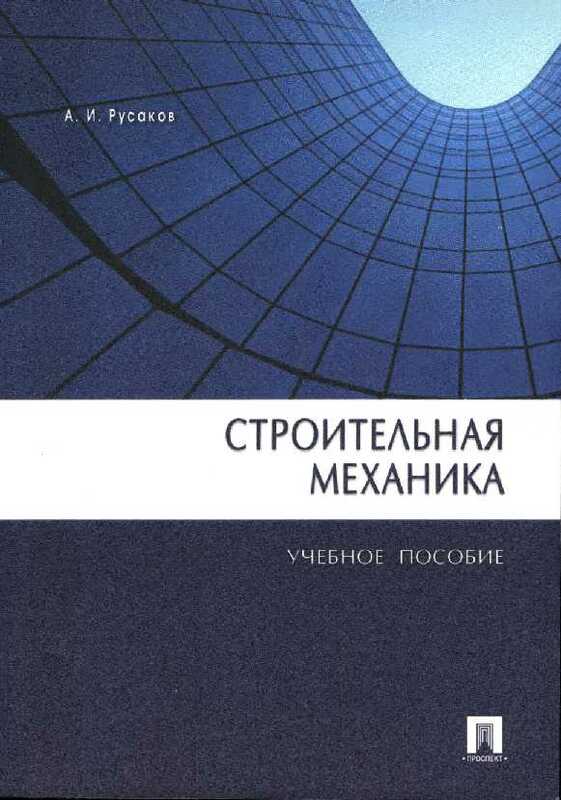 Preprint in Russian, PDF, 175K. Comp. program for MS DOS: Data Analysis of Testing for High-Accuracy Systems (Local Optimization of the Test Power with Stepwise Regression). File SFX 'Selctn.exe', 120 K.
- Papers 12, 15 of the breaf paper-list. Comp. program for MS DOS: The Concave Programming with Simplest Linear Constraints (Global Maximization of the Convex Function with a Large-Scale Vector-Argument). Archive 'Concave.zip', 277K. Manual:PDF, 45K. The article: Rusakov A.I. Extremal Representation for Non-diagonal Elements of Hermitian Matrix. Preprint. 2007. File PDF. 4. Mechanics of Rigid Deformed Bodies. The article: Rusakov A.I. Correct Evaluation of Reduced Masses under Impact. 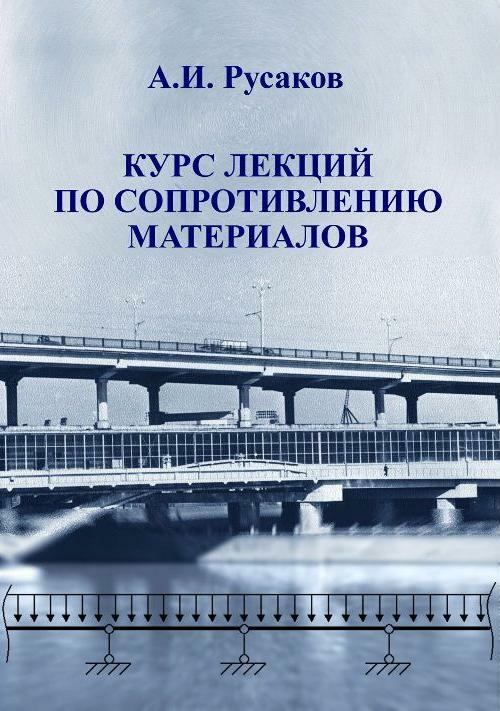 Bulletin of Rostov State University of Transport Communication, 2003, No.2, pp.134-137. (In Russian.) File PDF, 103K. The textbook for higher ed. inst. : Rusakov A.I. 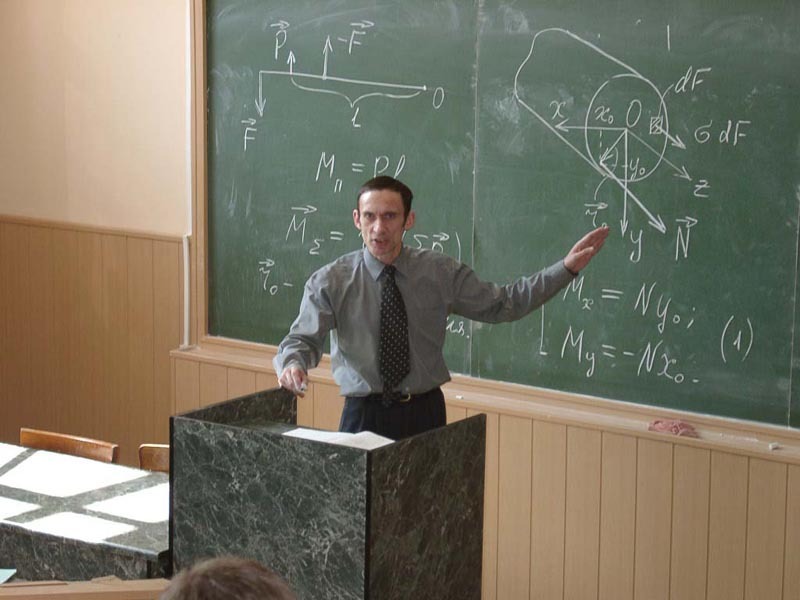 Course of Lectures on Strength of Materials. 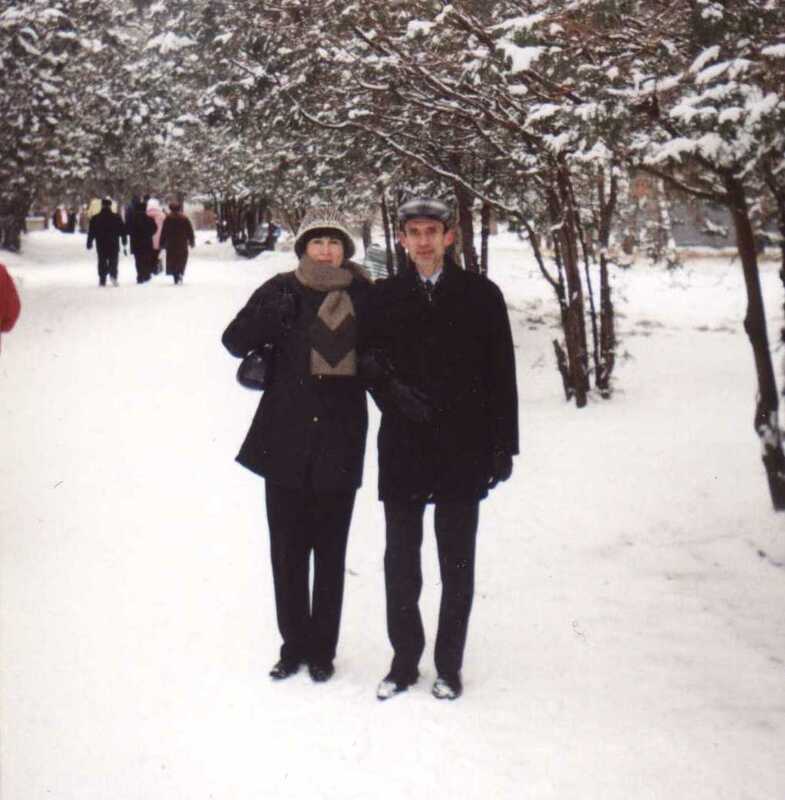 Rostov-on-Don, "Kniga" (Russia), 2004. 326 p.
The textbook for higher ed. inst. : Rusakov A.I. Structural Mechanics. 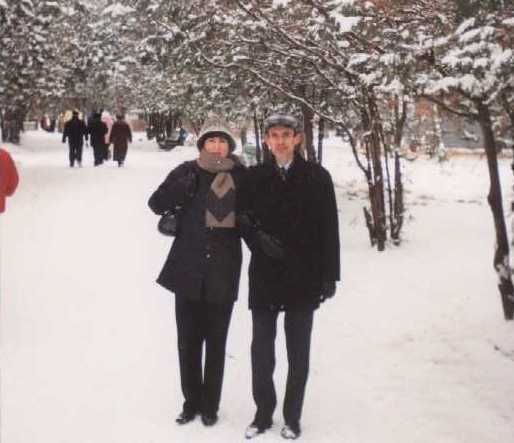 Moscow: Prospect, 2009. 359 p.